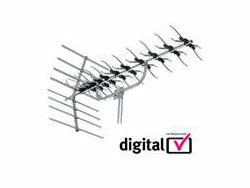 HB Digital supply and install a full range of domestic TV aerial and satellite systems to suit your needs, from a single aerial point to a multi room audio/visual home cinema installation. 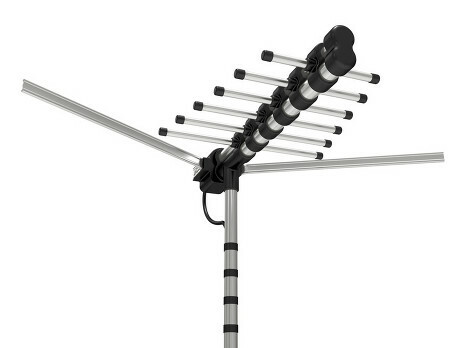 Digital Freeview® TV aerial systems. Multiroom audio and video systems. Fault finding, maintenance and repair. Our professional aerial installers cover all of North Wales, Llyn Peninsula, Anglesey and the North West.